Seattle - Sawlog prices in Brazil fell to their lowest level since 2005 in the 2Q/15, after having been in a falling mode for about four years. 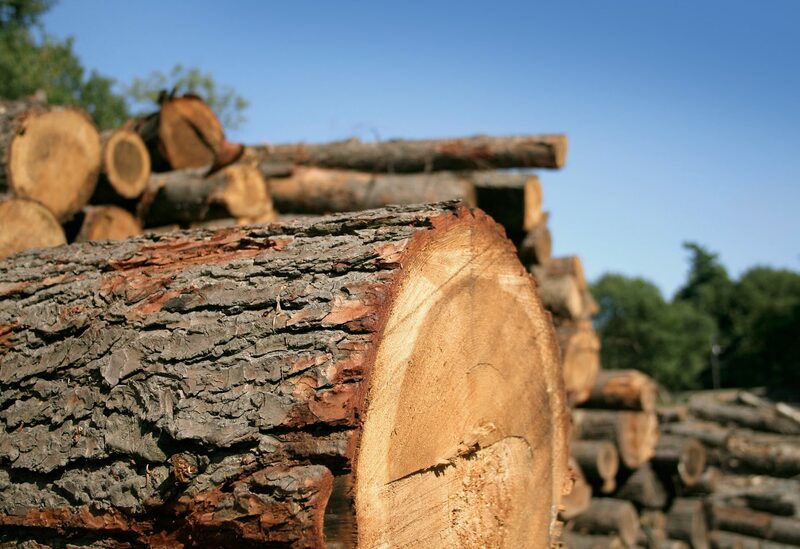 Current prices for pine logs, in US dollar terms, are almost 40% below their all-time high in 2011, according to the Wood Resource Quarterly (WRQ). The global financial crises of 2008 hit Brazil hard, as with most other countries in the world, resulting in log prices falling substantially in just a few quarters. After the global recession came a period of price recovery, which lasted almost three years until the all time high was reached in 2011. Subsequently, there was a long period of declining prices. The sharp price swings in Brazil over the past ten years can mostly be attributed to the fluctuation in the value of the Brazilian Real. A closer look at the price trends for sawlogs in the local currency paints a very different picture than the price history in US dollar terms. Average prices in the Real from 2007 to early 2014 have actually been quite stable. However, since the 1Q/14, prices have taken off and reached an all-time high in the 2Q/15, an increase of about 10% in 18 months. Exportation of softwood lumber from Brazil has been increasing in 2015, with the 2Q/15 shipments reaching their highest levels since 2006. 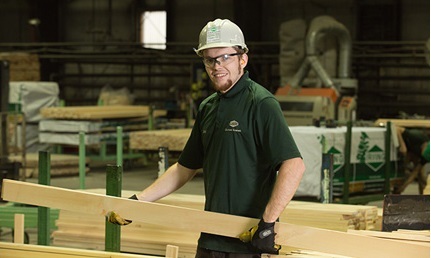 With the lumber export market improving, particularly in the US, there is likely to be upward price pressure on pine sawlogs in the coming 12 months.